We currently train clients at Schools, Churches, and Commercial Businesses with Armed Security Teams. We are not a group of CPL Instructors who train Security Teams. 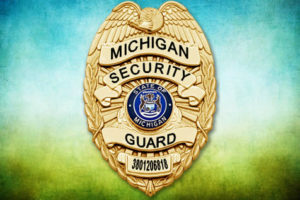 We are a Licensed Security Guard Agency with 20 years of experience in training and have an experienced firearms attorney on our staff. We provide tailored training to meet your needs and requirements utilizing your own staff and personnel. We will train you to whatever level you desire. We have current clients in these areas and have successfully trained personnel from beginner to experienced level shooters to become members of their own Armed Security Team. We have an excellent track record with safety and have qualified Range Safety Officers at each event. Training is held at local ranges in West Michigan, or beyond. We can help you establish an Armed Team from Concept to a regular Team. This is an in-person consultation with your manager, staff, board of directors, council, executive committee or who ever you desire to attend. It usually lasts from 1-2 hours where we will present some scenarios and offer advice on how to start an Armed Security Team. This is a half day class session, and a half day range session. 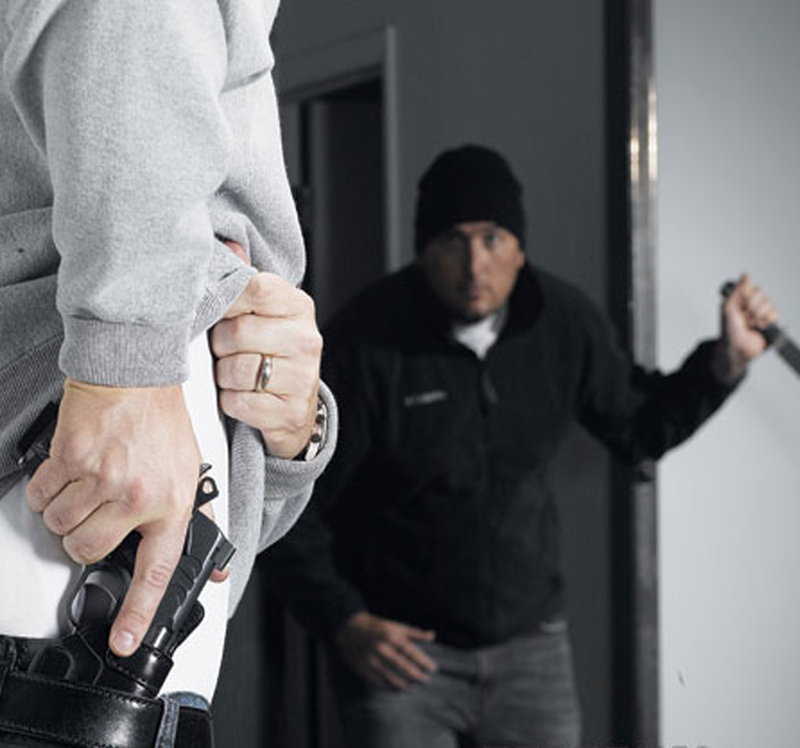 It is designed to introduce you to Armed Security at your place of work, worship, or school. We will come to your site, and train your staff on strategies, policy, legal issues and introduce you to Self-Protection at your facility. The afternoon is range time at a local range for 3 – 4 hours. This is a 60 Round Test with your Firearm at different ranges, positions, and stances to determine your ability to be a member of an Armed Security Team. The test is a nationally recognized test, it is timed, and a minimum score must be achieved. (Minimum of 3 Shooters). Requirements: Participants must have a Michigan CPL, their own firearm and ammo (Approx. 60 rounds), Range Fees are seperate depending on Range Facilities. This is a process where we train your team members to protect your facility and personnel. It requires everyone to obtain a Michigan CPL (we offer that training), attend an advanced CPL Course that we offer, and pass the above Firearm Proficiency Testing. It also involves consultation with an experienced Firearms Attorney to evaluate your business documents and determine if you can have an Armed Security Team. We will consult with you on Policy, Strategy, ongoing training, and legal issues. This is ongoing monthly Range Training with Team Members at an Outdoor and Indoor Range. We can take a beginner or experienced shooter and have them Team Ready in 3-6 months depending on their experience level. We will assist in developing a policy and strategy for your location. Firearm training (after the requisite classes), will be monthly at a local range. Team members will be tested and evaluated yearly at the range for continued Team participation. We charge a flat fee of $250 for the policy and strategy development, tailored to your location. Requirements: Participants must be able to obtain a Michigan CPL, or already have one. They must attend the Advanced Course (1 and a half days), and pass the Firearms Testing above and be able to attend ongoing monthly training. Costs: Range Time is $25 per person for an hour and a half training session (conducted in groups) with a minimum of 3 people. Participants must supply their own firearms and ammunition, and the group will pay for the range fees and targets (depending on the Range Facility used). We can tailor a plan to meet your individual security needs at any business, place of Worship, or school.